Media advisory: The Treaty Beneficiary Association of the Mi’kmaw People are hosting a press conference followed by a ‘Treaty Teach-in’ at Saint Mary’s University on Monday March 11th, 2019. 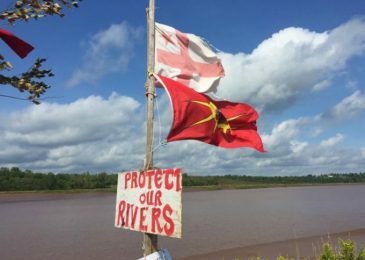 In a recent letter Sipekne’katik makes a strong case to the UARB about its historic claims on the Alton Gas site and why the UARB rather than the department of Environment should make a decision on the issue of Indigenous consultation with the band. 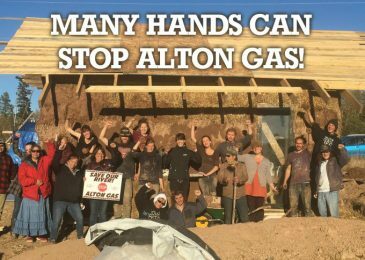 On Friday Feb 22, 2019, Alton Gas served papers for an injunction agianst two of the most dedicated supporters of the Treaty Truck House to Stop Alton Gas. The court date is March 12, 2019. The Nova Scotia Utilities and Review Board is deciding whether to extend a construction permit for the Alton Gas underground storage caverns to 2023. Some 60 interested parties submitted comments in writing. What happens next, and how the Board reaches its decision is anybody’s guess. This secrecy and lack of dialogue is not a good thing, given the controversies and complexities surrounding the project. 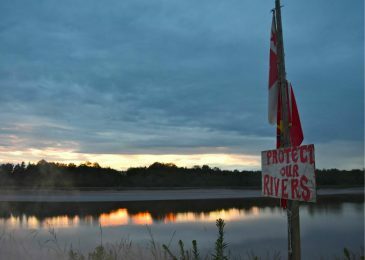 Late last year Alton Gas applied to the Nova Scotia Utility and Review Board (NSUARB) for a renewal of its approval to construct an underground hydrocarbons storage facility. As part of the NSUARB review interested parties were asked for submissions. 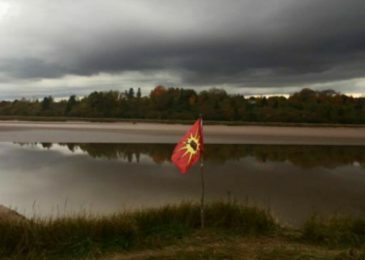 This is the submission of Dale Andrew Poulette, Mi’kmaq water protector. 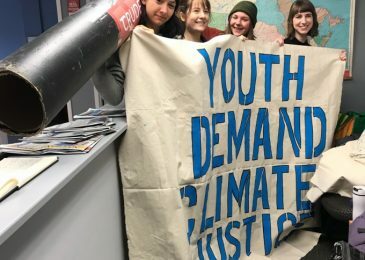 Young people in Halifax crowded into MP Andy Fillmore’s office as part of a widespread sit-in for bold climate action. “Youth are taking action because the recent UN climate report has given the world 12 years to act, and this Liberal government is failing to take adequate steps to prevent climate disaster. 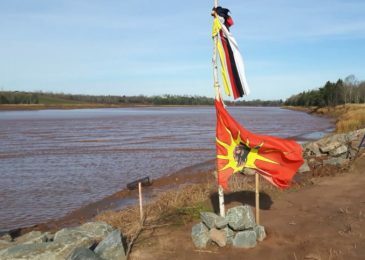 After talking with with civil servants at Environment and Climate Change Canada, local water protectors believe.that Alton Gas doesn’t have the necessary approvals to start the release of brine into the Shubenacadie River. We asked the feds and the province what’s up, and their responses were pretty vague. Jack Leonard takes a close look at the Goldboro LNG proposal and finds lots wrong with it. 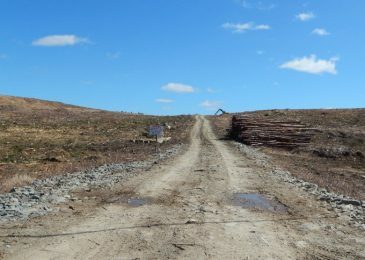 There is climate change, of course, but there are other issues at play as well, both for the province and for Guysborough County.